BIKE FEST on Saturday, May 3, 8:00 am – 1:00 pm at Friendship Square. Is your bike collecting dust in the garage? Perhaps it just needs a little TLC. Bring it to the Bike Fest for a free tune-up. 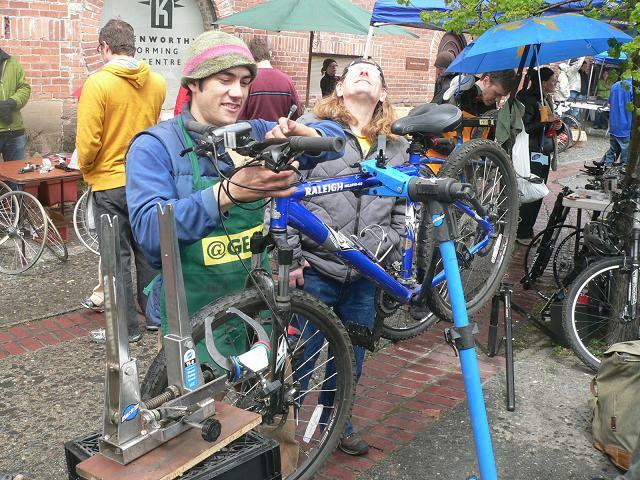 There will be local bike mechanics on hand to get your bike running smoothly as well as a bike swap and sale. Join us at the first Farmer’s Market of the year for this great event!